If you are one of the fancy pants people who are getting an Apple Watch right now, be careful that you also do not have a wrist tattoo. It has been found by several users of the schmancy device that one of the device’s features, the heart rate monitor, is affected by certain changes or defects in a person’s skin – such as tattoos. The sensor uses technology called photoplethysmography, its the skin with green LED and infrared light to monitor the blood flow during and between heart pumps. The tattoo makes it difficult for sensor to get accurate readings. There is a bypass. 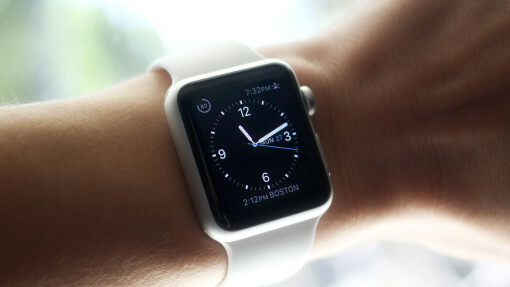 Wearers can connect their Apple watches to an external heart rate monitor via Bluetooth.